(LOS ANGELES, CA, 4/11/19) -- On Monday, April 22, the California chapter of the Council on American-Islamic Relations (CAIR-CA) is set to host its eighth annual Muslim Day at the Capitol (MDAC) in Sacramento. Hundreds of Muslim Americans statewide are expected to take part in this event, which this year features renowned national activist Linda Sarsour. 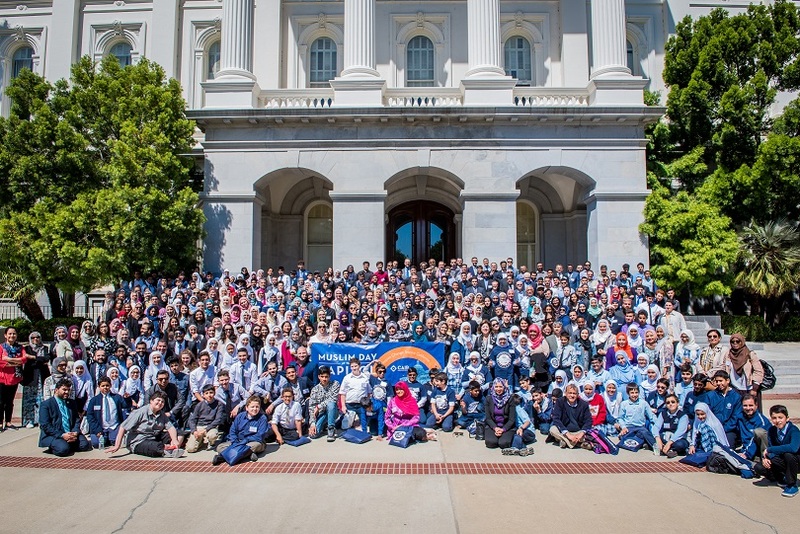 Muslim Day at the Capitol (MDAC) in California is the nation's largest Muslim civic engagement event. In 2018, over 700 community members and allies from across the state gathered in Sacramento to play a critical role in shaping policies that impact all Californians. Attendies are able to speak directly to state senators and assembly persons about issues affecting them and their community. A news conference is scheduled for the morning of the event featuring Assemblyman Jose Medina, Assemblywoman Shirley Weber, Assemblyman Kevin McCarty, CAIR-CA executive directors and community leaders. This year, the MDAC legislative agenda is focusing on three bills: AB 392 - California Act to Save Lives, ACA 6 - Free the Vote Act and AB 331 - Ethnic Studies. CAIR’s mission is to protect civil rights, enhance understanding of Islam, promote justice, and empower American Muslims. For more information about MDAC event vist the CAIR website.